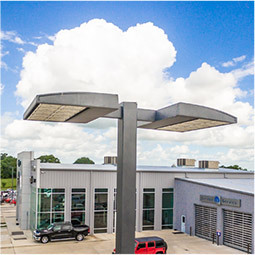 Starbrite – STARBRITE IS A COMMERCIAL ELECTRICAL CONTRACTOR SERVING CLIENTS IN THE GREATER HOUSTON AREA. 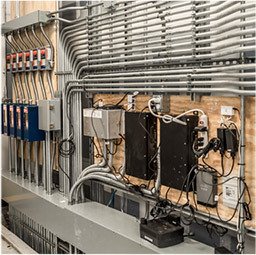 STARBRITE IS A COMMERCIAL ELECTRICAL CONTRACTOR SERVING CLIENTS IN THE GREATER HOUSTON AREA. 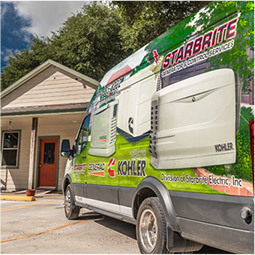 Over the course of the last two decades, Starbrite has earned the reputation of a trusted electrical contractor for builders and owners serving commercial and industrial projects from the ground up and for retrofit. SERVICE IS OUR PRODUCT. HONESTY IS OUR POLICY. EARNING YOUR TRUST IS OUR MISSION.